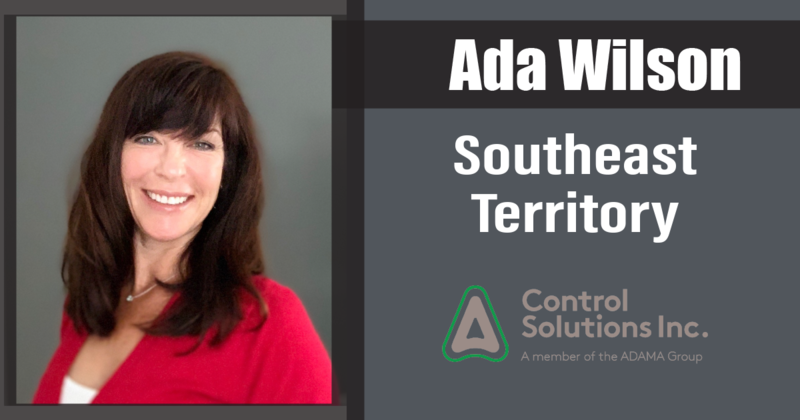 Ada Wilson joins the Control Solutions team as Southeast Regional Sales Representative. In her role, Ada will handle the customer base and sales in the Southeast Region (GA-SC-NC) for the Pest Division of CSI. This includes technical training, new product education and market penetration; and to support the pest control providers with her expertise and the features and benefits of our CSI products and offerings. Ada comes to CSI with a strong background, extending over 25 years, in pest control distribution. She has served in many capacities and excelled as a regional sales rep in the Northeast Region for Target Specialty. More recently, Ada held the position of Vice President of Sales with Naturecide. 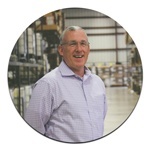 Prior to Naturecide, Ada helped institute and manage the Inside Sales Program for Residex and Target Specialty Products. Ada resides in Stokesdale, North Carolina with her husband and 2 children.